The young leading lady is still very much on the market. 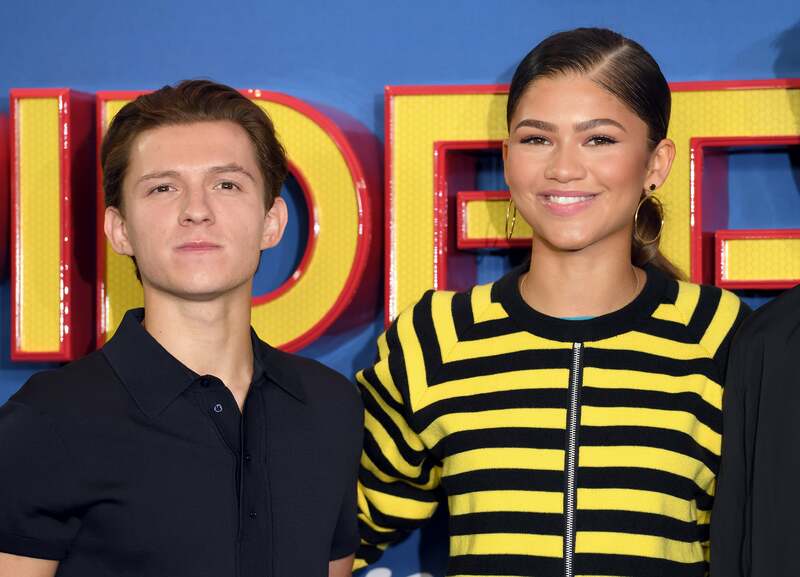 On Thursday, reports surfaced that Zendaya and her Spider-Man: Homecoming co-star Tom Holland are an item but just as quickly as the rumor began, it ended. PEOPLE was told by a “source” that the two had been seeing each other while filming the box office hit. They were rumored to be cautious about their “relationship” but have enjoyed each others company on vacation. The two stars took to their respective Twitter accounts to refute claims that their relationship was anything more than just platonic. “wait wait…my favorite is when it says we go on vacations together HA! I haven’t been on a vacation in years!,” Zendaya wrote to defend her single status. The 21-year-old Holland chimed in that the only “vacation” they’ve enjoyed togehter is the films press tour . Zendaya has always been extremely protective of her private life and hasn’t shared much about who she’s dating, but did reveal in January that 2016 left her with some heartbreak. So there you have it Internet, Zendaya is very much still a single lady.